Use these free save the date templates to create your own cards to send to your guests to announce the date of your upcoming wedding. 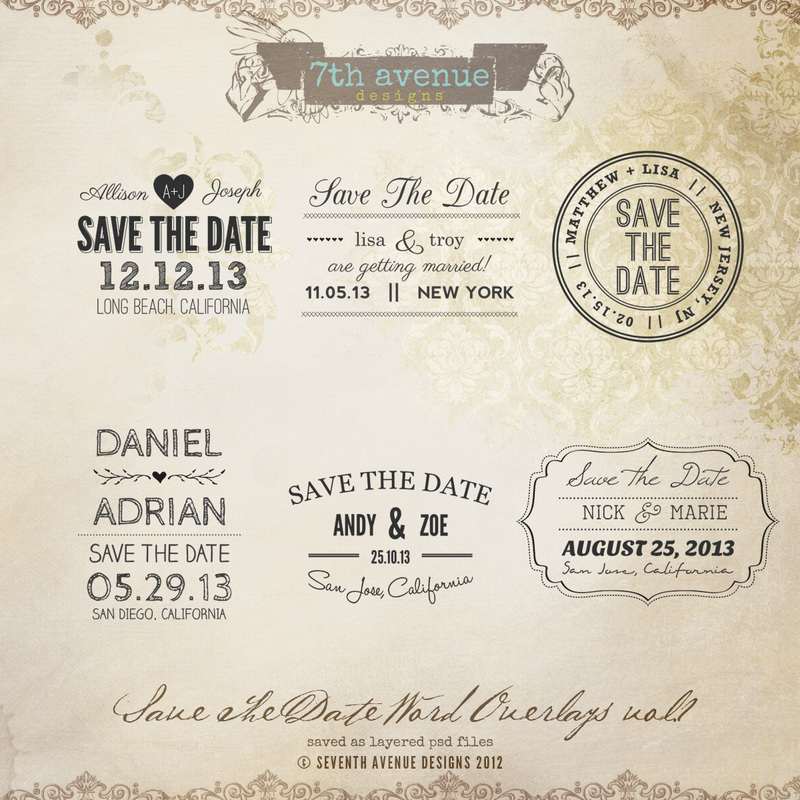 Just because these save the date templates are free does not mean that you are compromising on style or quality. These look great and are created by some of the top designers around the Internet. This truly is a great way to save on your wedding budget without anyone noticing. All of these free save the date templates will guide you through what information you need to include before mailing them off to your friends and family. 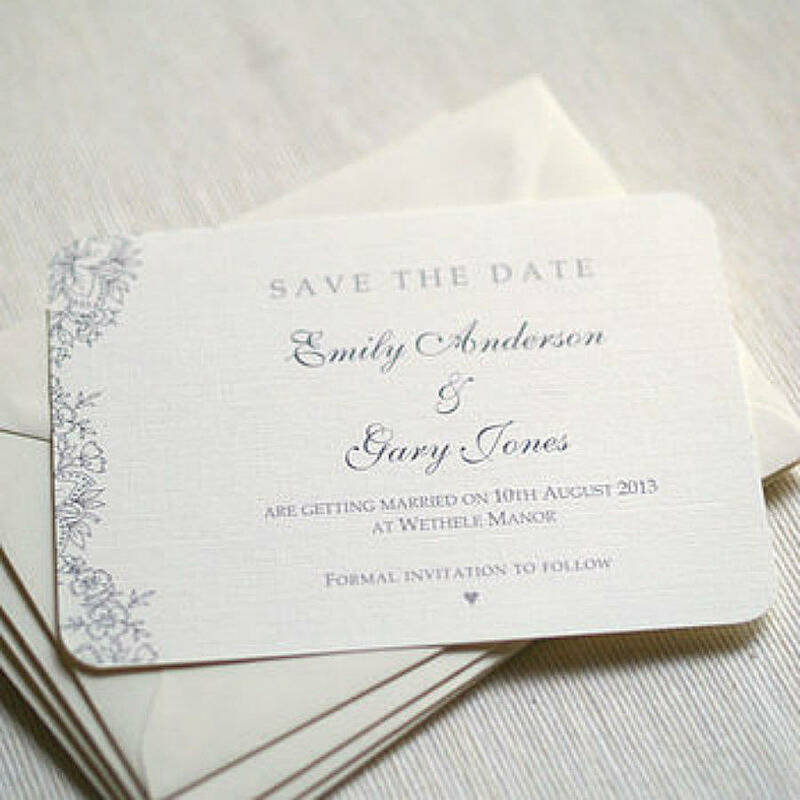 All save the date cards include the bride’s and groom’s names and the wedding date. Others might include the city and state of the wedding and a personal message to your guests.If you’re still deciding on your wedding date, here’s some great advice on picking the perfect wedding date as well as some wedding dates you should avoid. 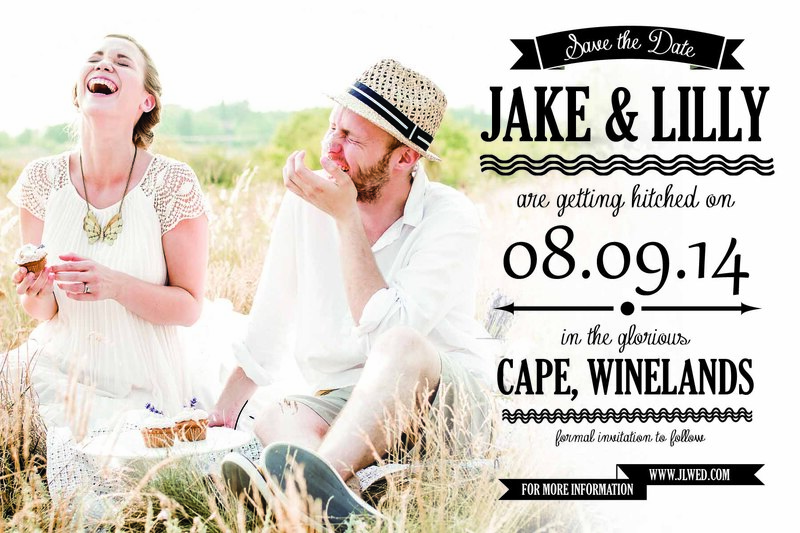 Check the below list of Save The Date Cards Templates For Weddings.